Spirits In Hospitals During The Holidays? (VOXtra) - So ... you're busy for the holidays? Voice actor/producer Jeff Gelder and his growing community of VO elves have just wrapped up delivering nearly 11,000 Holiday Magic CDs to children in 65 hospitals in three countries! 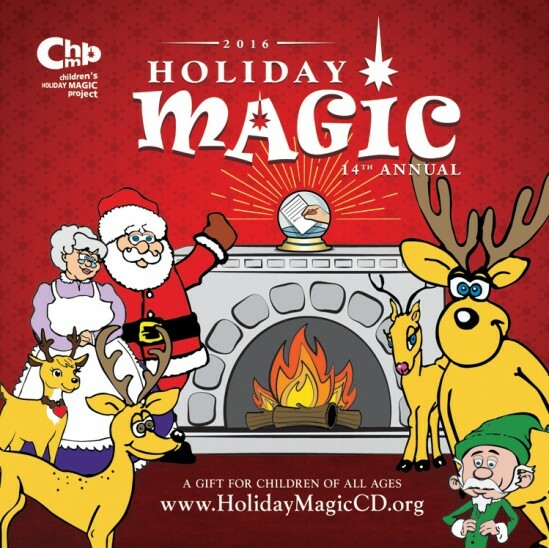 Now in its 14th year, the Holiday Magic CD Project produces a new CD of holiday stories and songs that is distributed free to children's hospitals, featuring an original holiday tale with interwoven songs and stories performed by talents in the voice over and music communities. Gelder, of San Diego's Gelderhead Productions, began the project in 2003, and everything is done by volunteers. 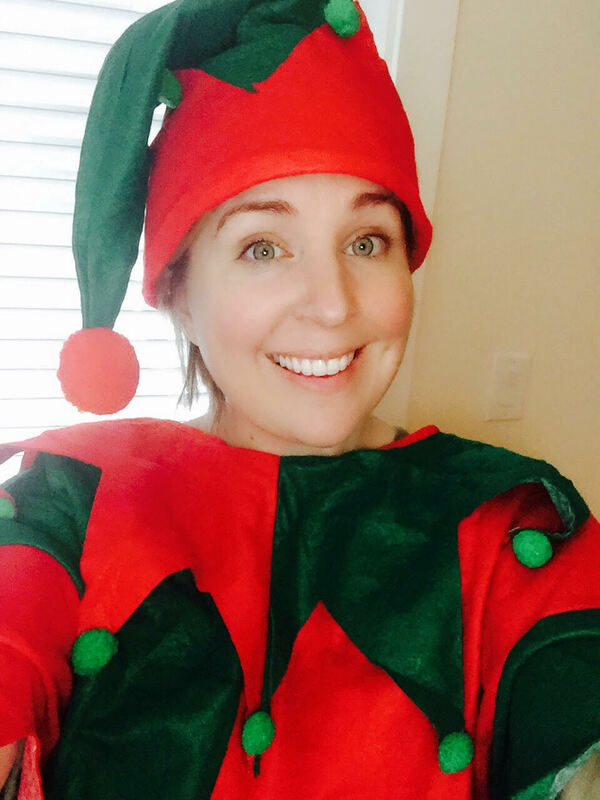 Today, VO elf Lisa Biggs (pictured) visits the Ryan Seacrest Foundation's "Seacrest Studio" at Levine Children's Hospital in Charlotte, NC, to read How The Grinch Stole Christmas, and give the CDs to children who call the hospital's radio station or visit her in the studio. 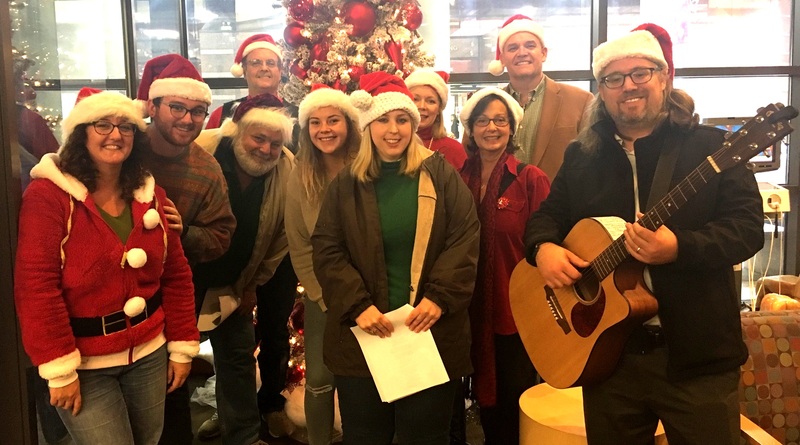 Earlier this month, a local voice over group headed by VO Pearl Hewitt gathered in the lobby of the Texas Children's Hospital in Houston for an hour of singing Christmas carols and distributing CDs. "There were dozens of kids coming and going. They danced and sang along, and it was really a special time," recalls Kevin Minatrea (pictured, with the carolers). 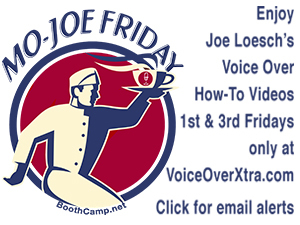 Gelder notes that voice actors made additional in-person sing-a-long deliveries at hospitals in Los Angeles, Nashville and San Diego. Donations to keep all this going are always appreciated. The Children's Holiday Magic Project - a not-for-profit organization - also hosts an annual fundraiser event. And donations can be made any time online at www.holidaymagiccd.com/donate. 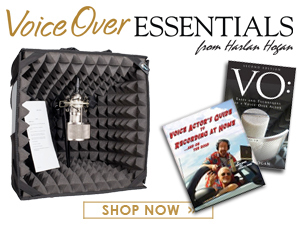 Each year, voice actors are invited to submit recordings for the CD that follow an annual theme around the adventures of Jeffrey the Surfer Reindeer and Santa. This year's theme was "Believe," and the story was written by Bill Kiesel. "The submissions this year were incredible and the selection process very difficult," Gelder says. 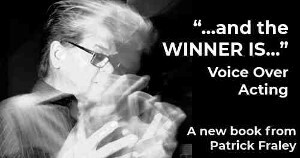 Irene Peet, Anita Thomas, Brian Haymond, Seth Hartman, Beth Wernick, Meredith Chapman, Fawn, Youth Academy of Dramatic Arts, Lele Rose, Glenn Hascall, Chloe Dehnart, The Kadima Band, Jill Goldman, Bradley Nelson, Lloyd Baron, Greg Guidry, Chuck Sperry, the Dehnart Family, Ashley Fox Linton, Will Collyer, Glenn Ballard, Alan Silvestri, Pearl Hewitt, Tim Keenan, Karl Anthony, Mari Harris, James Alburger, Charlene Fontaine, Carlos de Alba, Michael Kisur, Yvonne Karlin, and Imaginary Friends Music Partners. 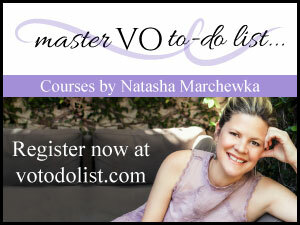 For more about the Children's Holiday Music Project, please visit www.HolidayMagicCD.com. So proud of you all! Great project! You're all awesome.